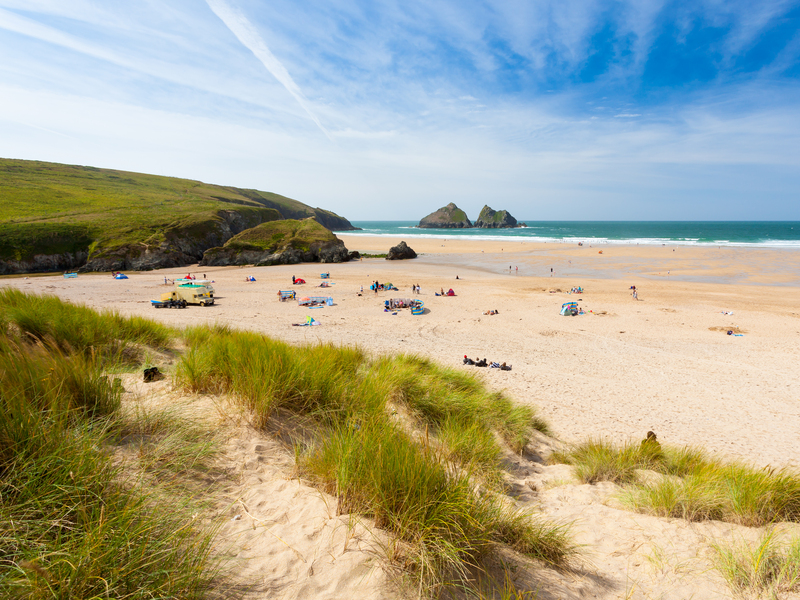 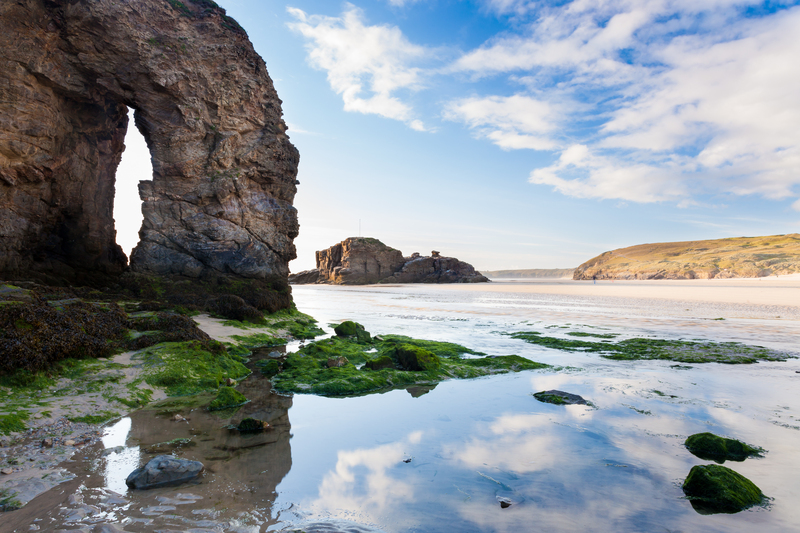 With three miles of beautiful, golden sands, Perranporth beach is a spectacular playground for the whole family…. 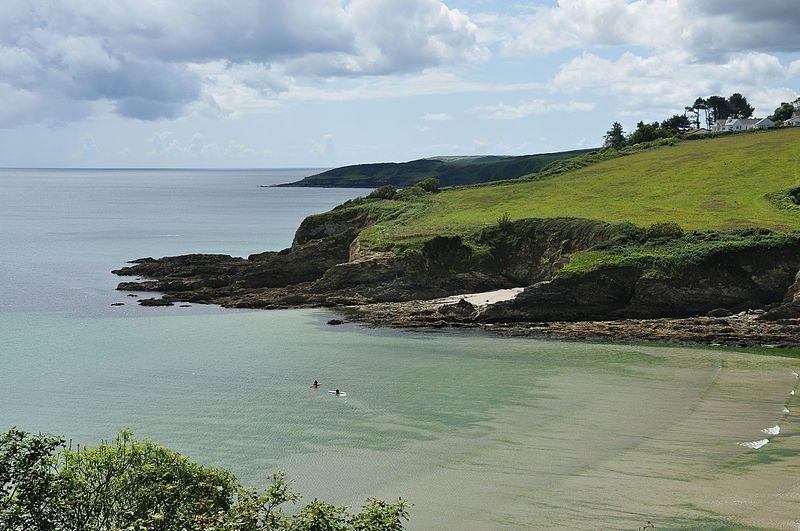 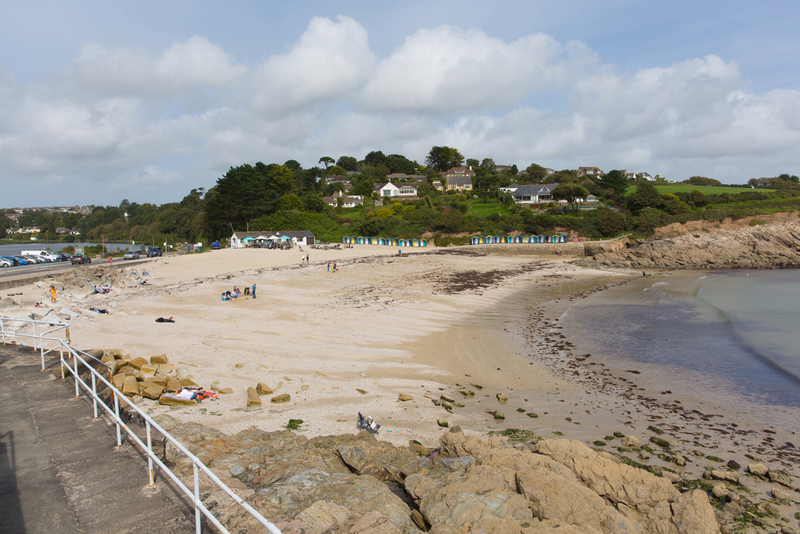 Part of the National Trust this stretch of golden sands sits against the mouth of the Gannel estuary alongside backdrop of dunes…. 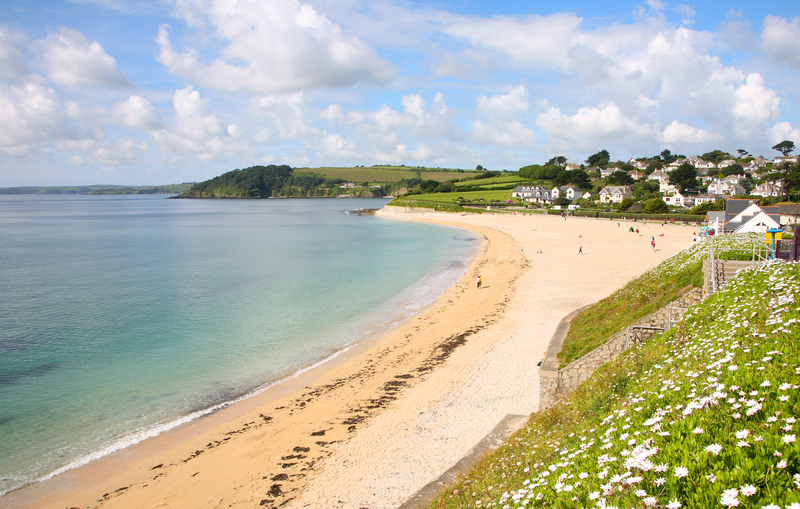 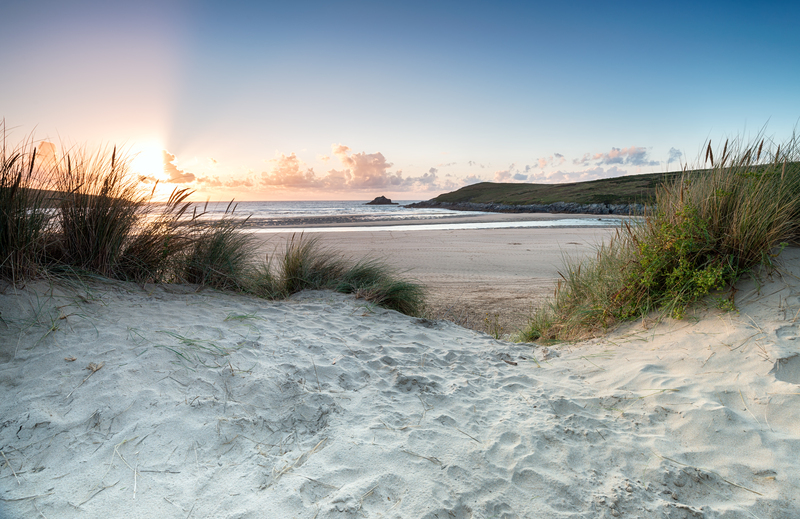 One of the backdrops for the BAFTA-winning series Poldark, this huge beach is backed by grass tufted dunes…. 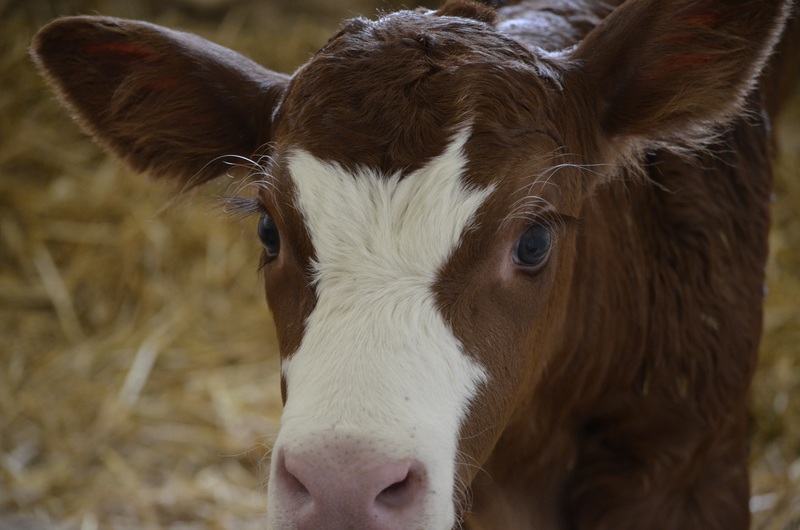 A visit to this fun farm promises a great value family day out! 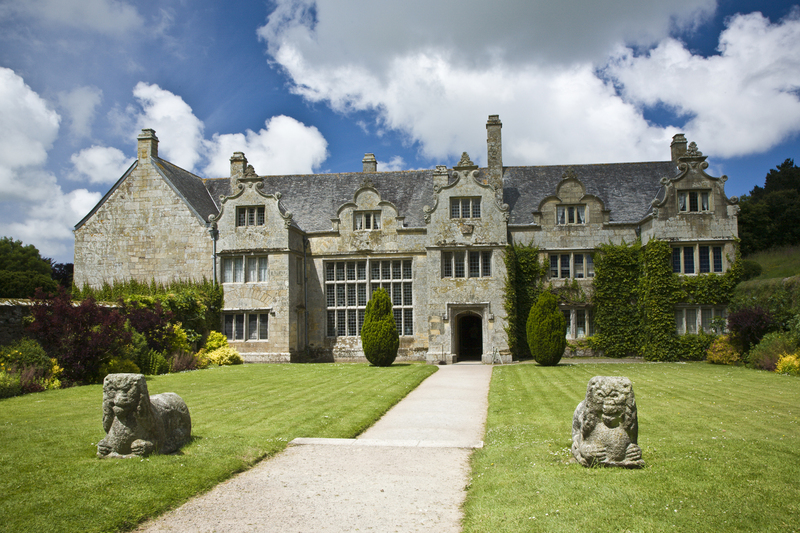 The Elizabethan manor house Trerice with fine interiors & delightful garden’s is part of the National Trust and set just outside of Newquay…. 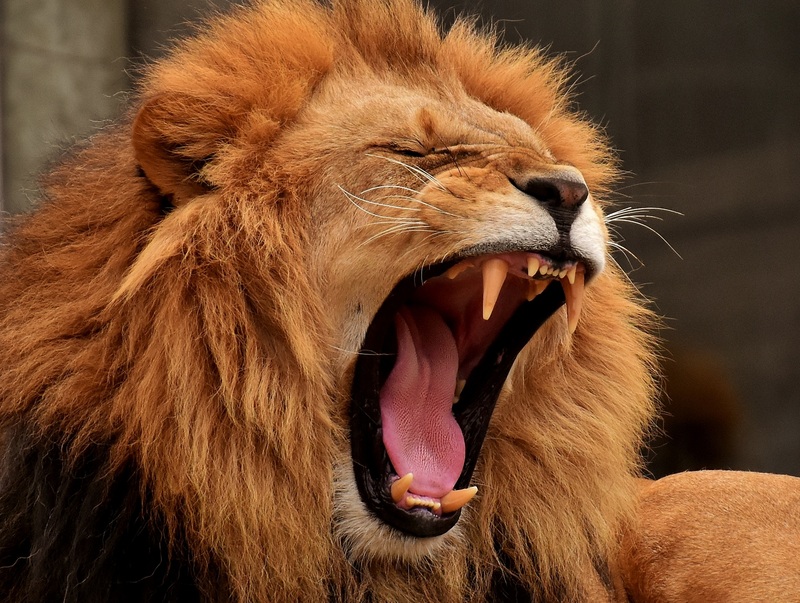 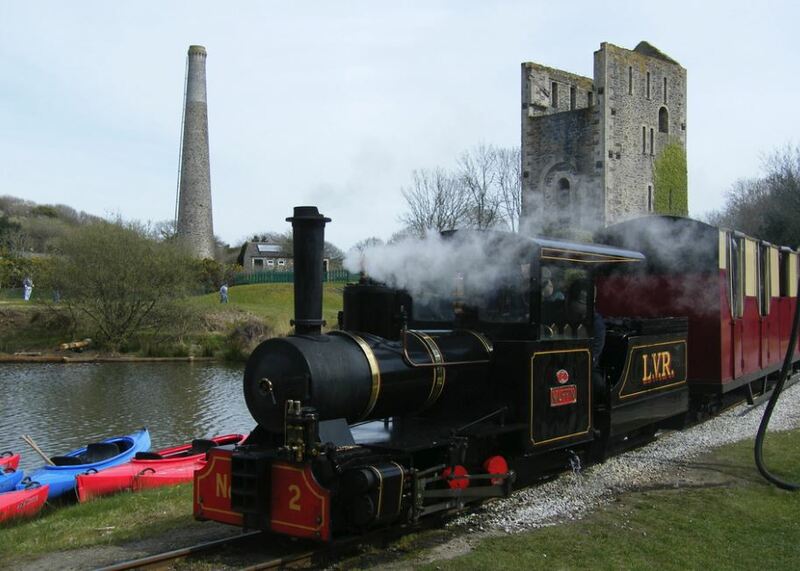 A fantastic day full of adventure for the kids with train rides, children’s play areas, crazy golf and canoeing….